Adrieke... Thank you for the wonderful sentiment...I can see already that there will be questions..lol. In the mean time, I will watch your multiple builds for other tips and tricks! 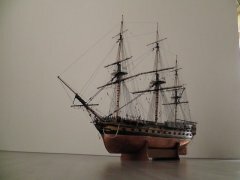 I chose the HMS Endeavour as my first model. Currently I am on the last fixed rigging step and I am stumped as to its routing and attachment. Specifically, it is part #370 the Fore topmast stay sail rib. The AL directions are not clear. Any help you can give me would be greatly appreciated. Welcome home my friend !!!!!! 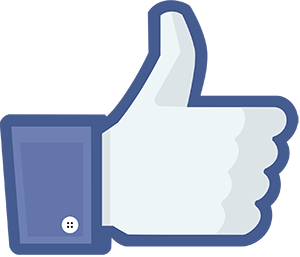 Hi Adrieke, Good to see you're back onto the Endeavour, looking forward to your progress. As for mine, she's in dry dock again for the moment but I keep eyeing her off (the Endeavour I mean) so there's a risk I might get some time to finish the 'fix-ups' that I have to do. Mine is in the dry dock too. sometime in the next months I am going to visit the replica and take plenty of pictures so I have enough photo material to adapt this kit to look like the replica. I have been reading your notes on the Endeavor by Sjors and Adrieke and it has given me some good clues on checking things before glueing.As they say in the classics measure twice cut once. While I am waiting for the new parts for my main build The Sovereign of the Seas I have decided to start the Endeavor as well to fill in my time of waiting. I am starting to fair the first part of the bow and decided gluing the 3 parts together it appears to be easier to sand down all together constantly checking with the keel. I have taken a couple of photo's but not sure how to post on here. Thanks for the heads up Adrienne. I would be interested if you have a look at my progress as you have been my mentor in most of my decision making.